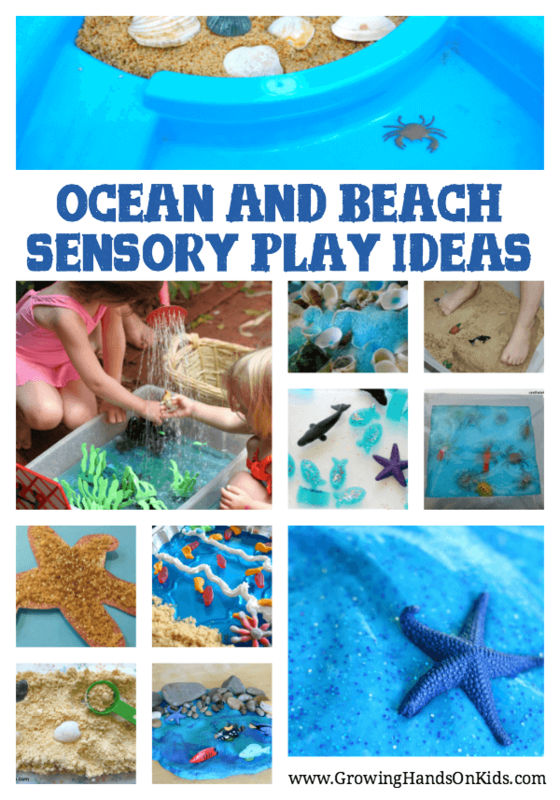 I am absolutely in LOVE with all these amazing spring sensory activities for toddlers and preschoolers that I found. I know your kids are going to love playing with these too. What a fun way to celebrate the coming of spring and warmer weather.